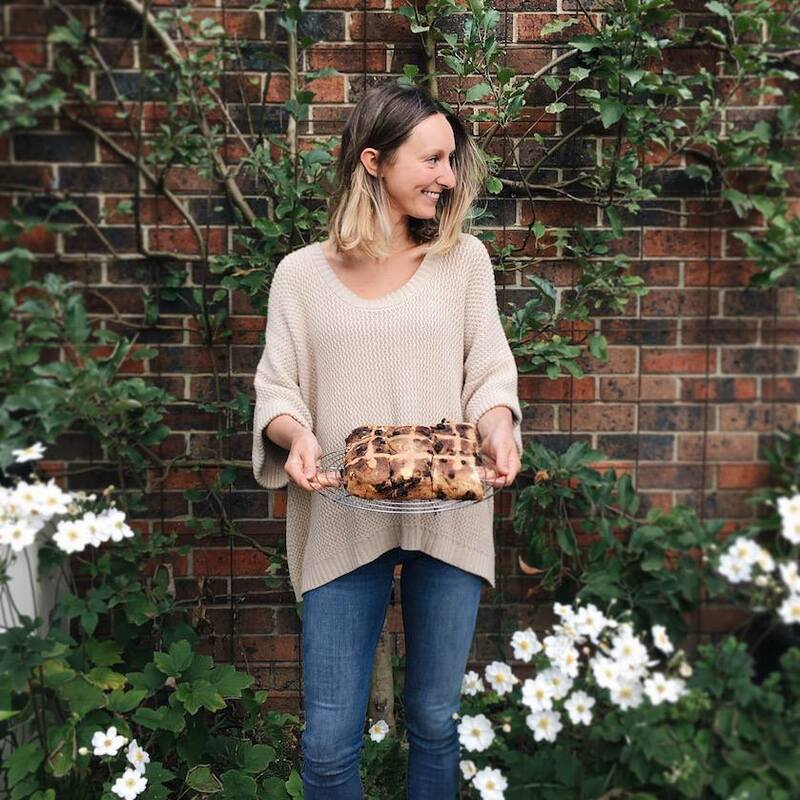 I’m a mother and dietitian, living amongst trees in Australia, on the Mornington Peninsula. Apples Under My Bed is my journal. I write about food, motherhood and all that makes up our days. My daughter is two, and at the moment raising her is my main job. However when I do additional work, I see clients via skype for dietetic consultations, specialising in pre & post-natal nutrition. My dietitian page is here: Gather and Grow Nutrition.